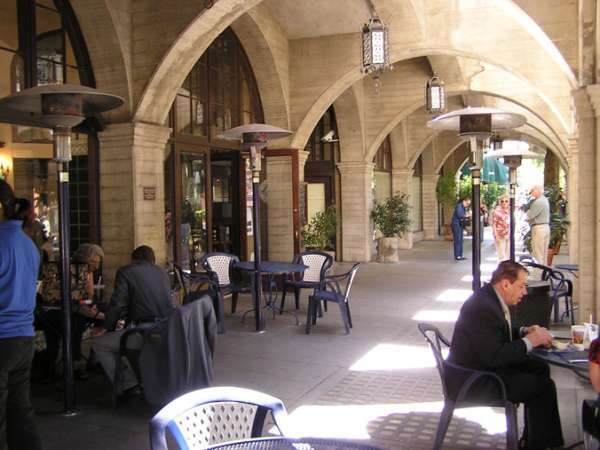 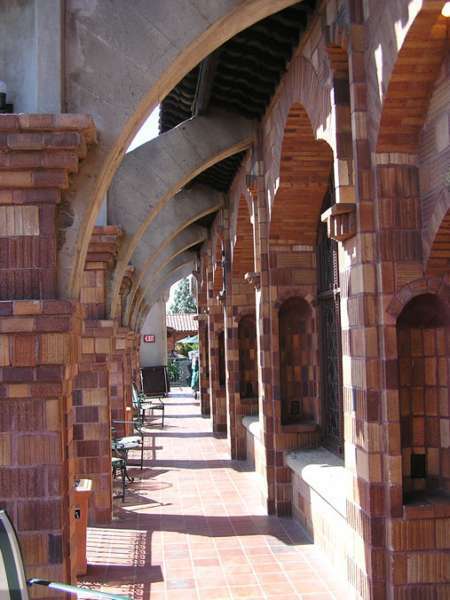 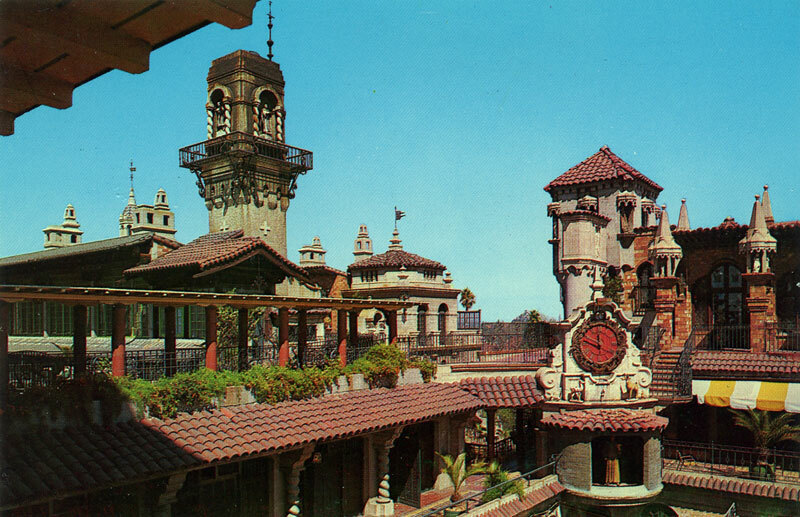 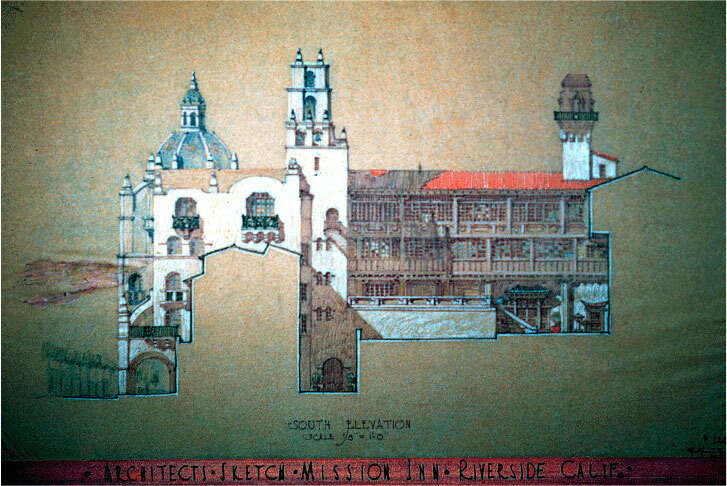 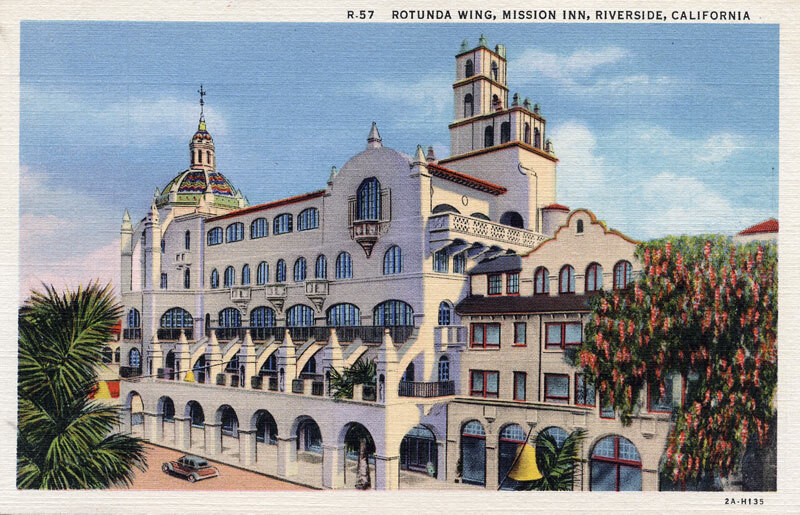 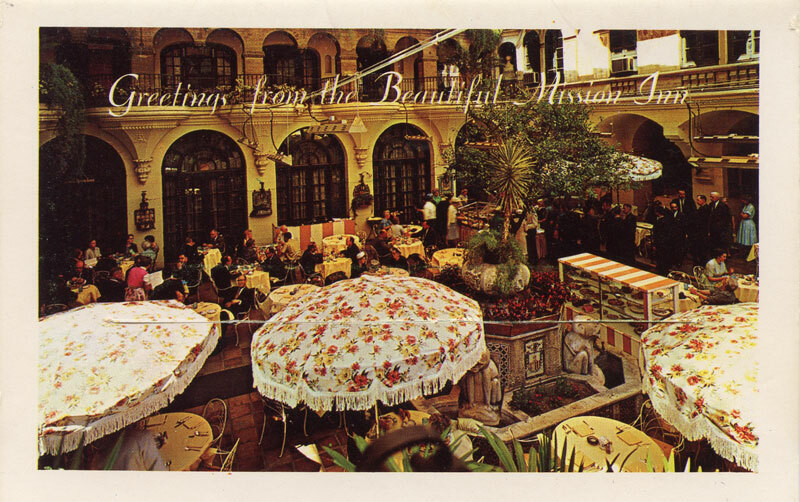 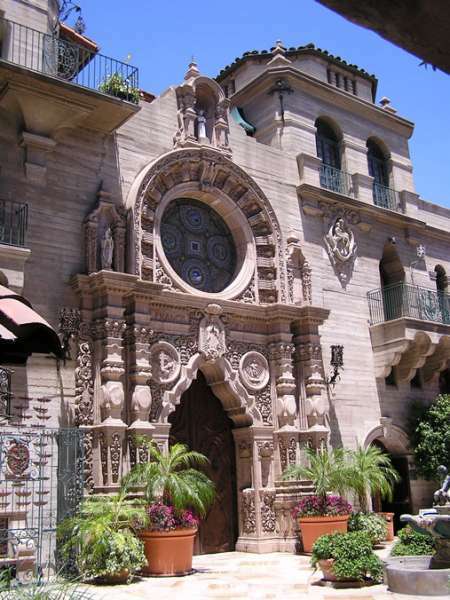 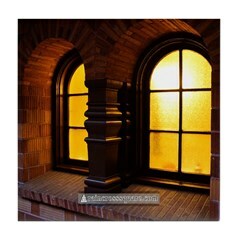 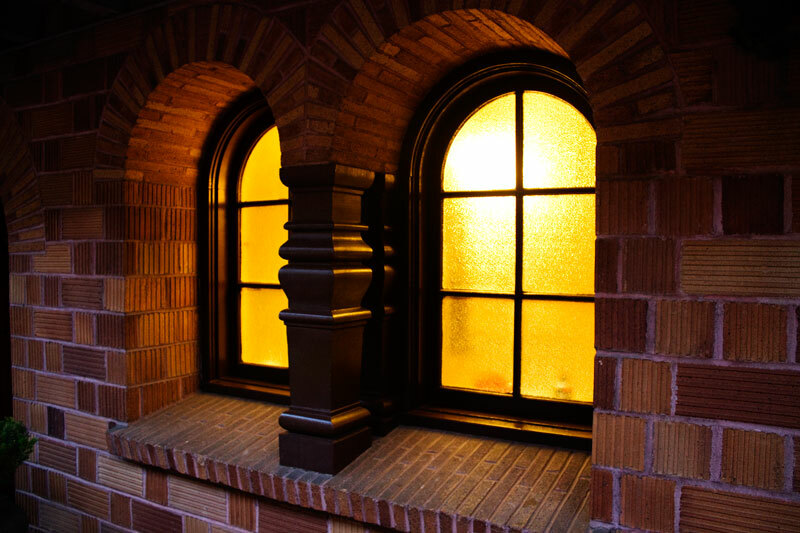 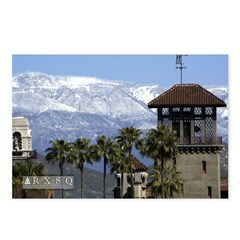 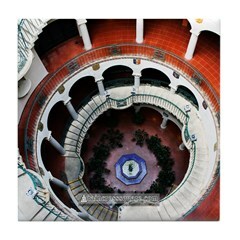 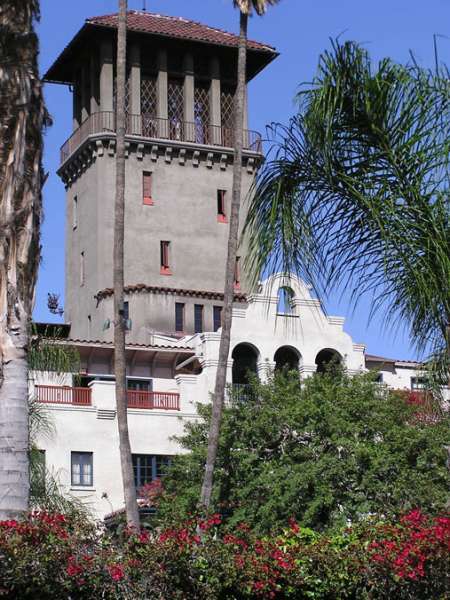 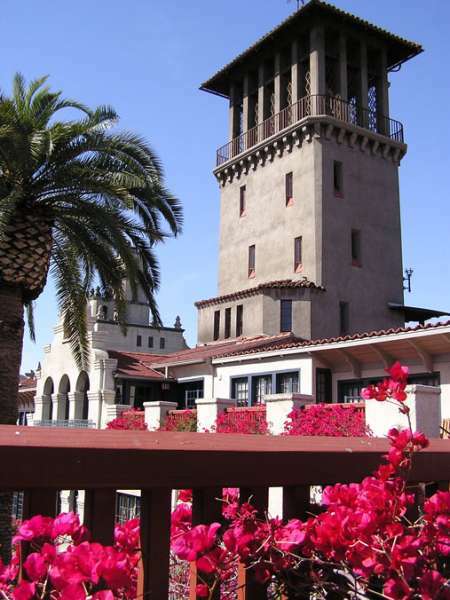 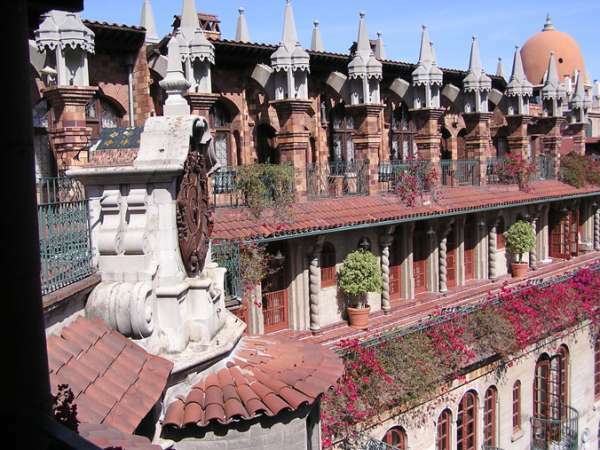 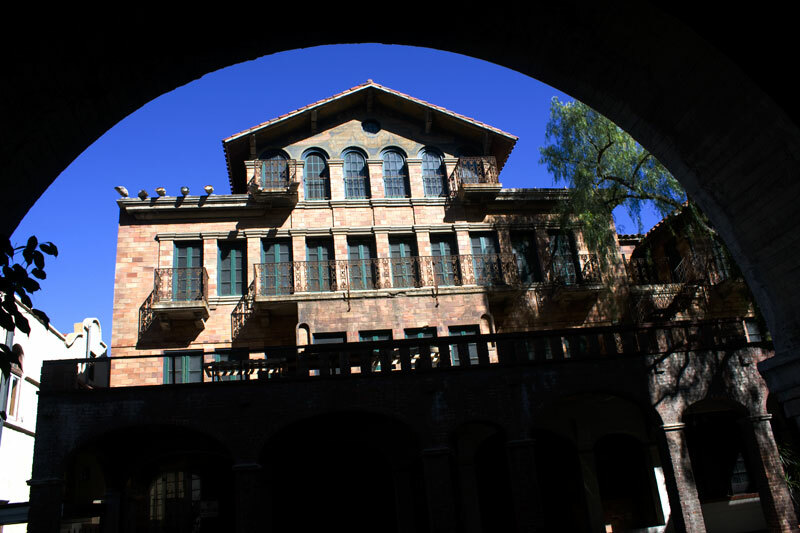 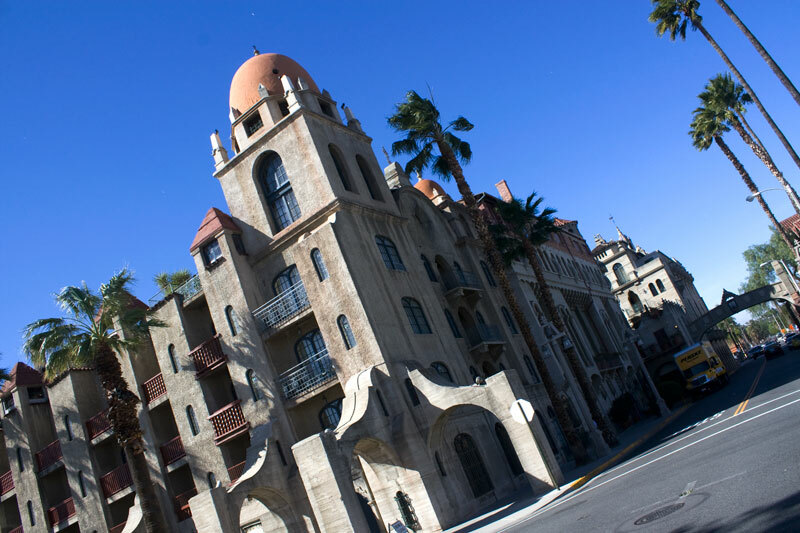 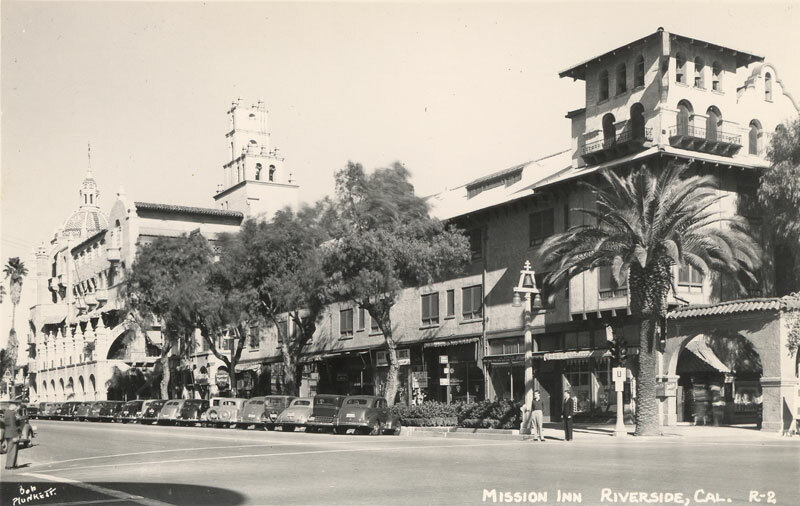 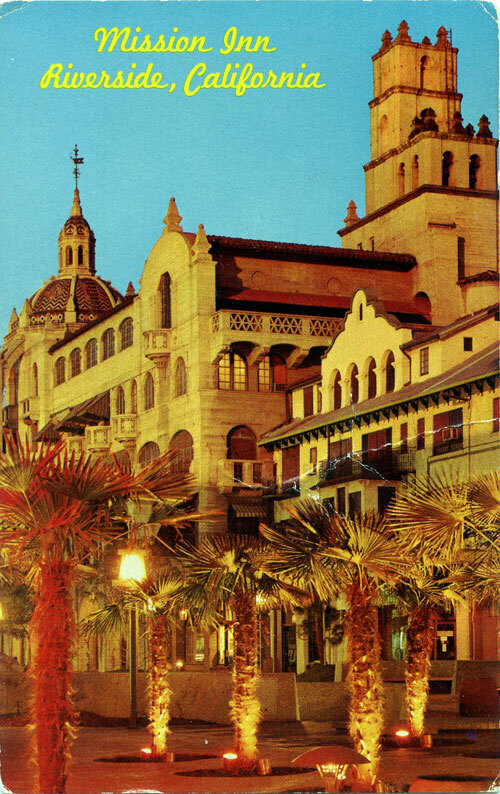 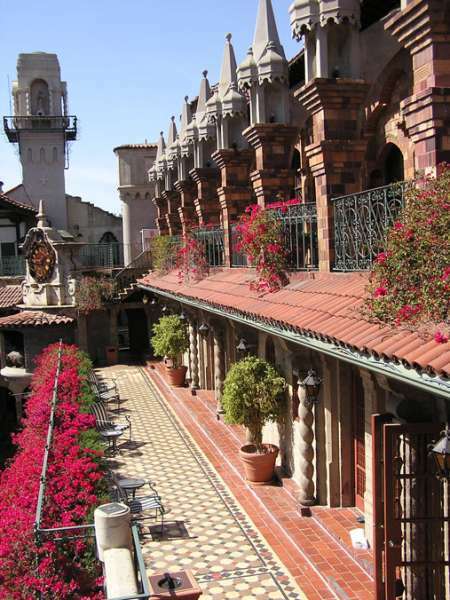 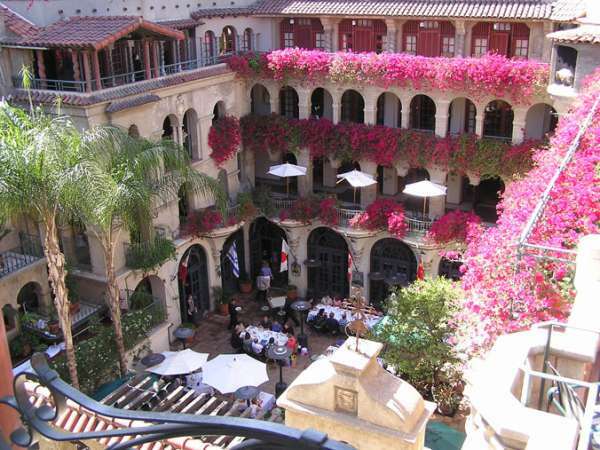 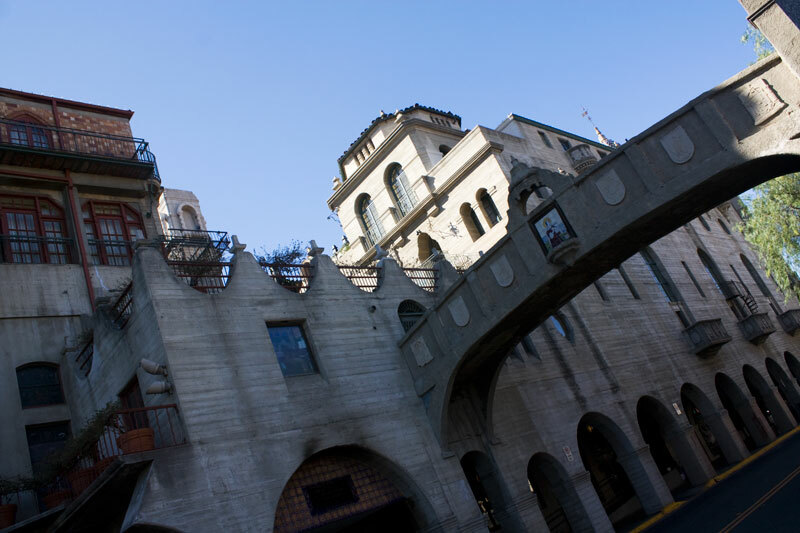 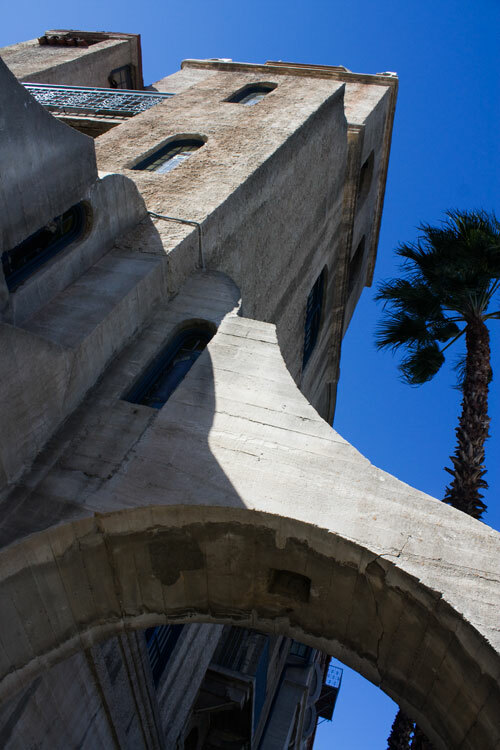 Built by Frank Augustus Miller in seven major phases between 1902 and 1931, the historic Mission Inn hotel covers an entire city block in downtown Riverside. 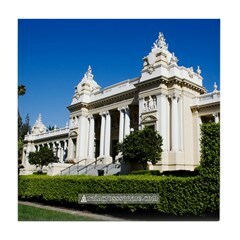 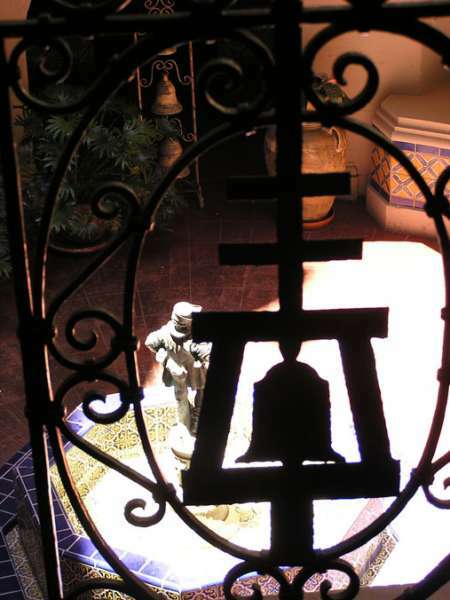 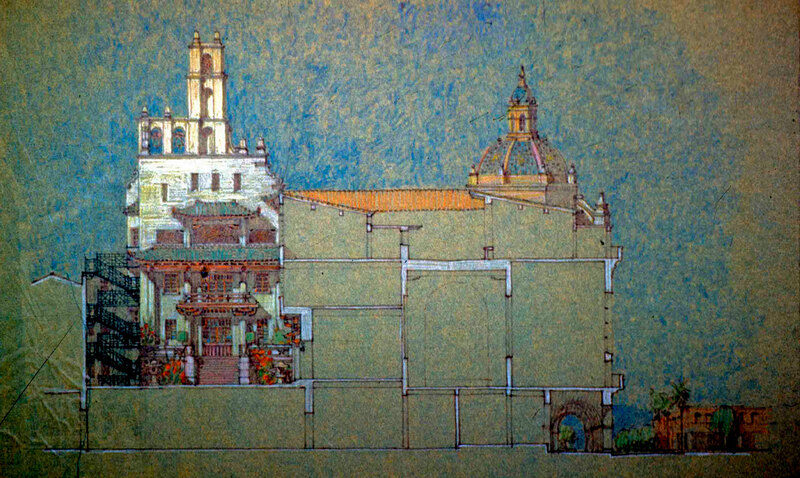 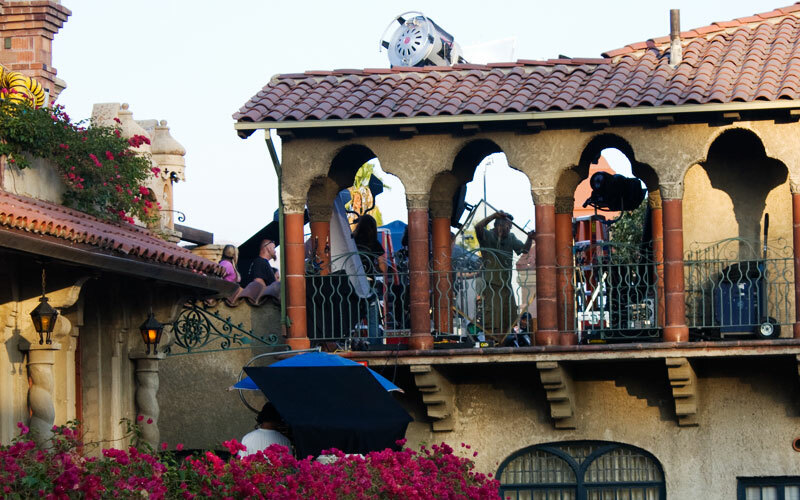 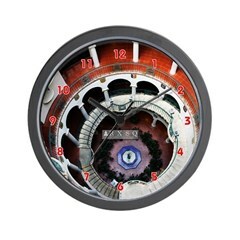 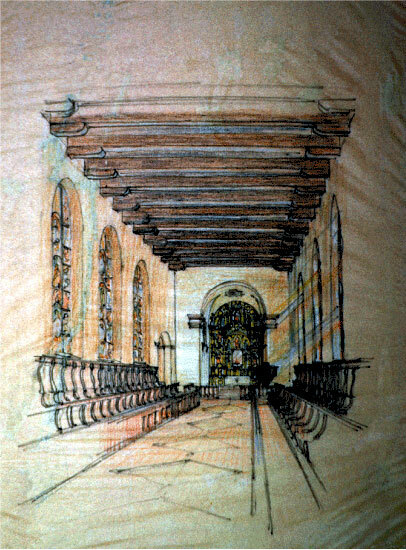 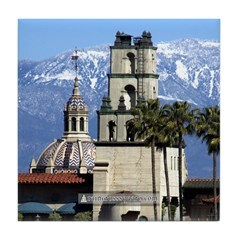 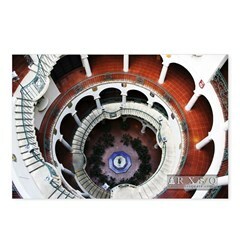 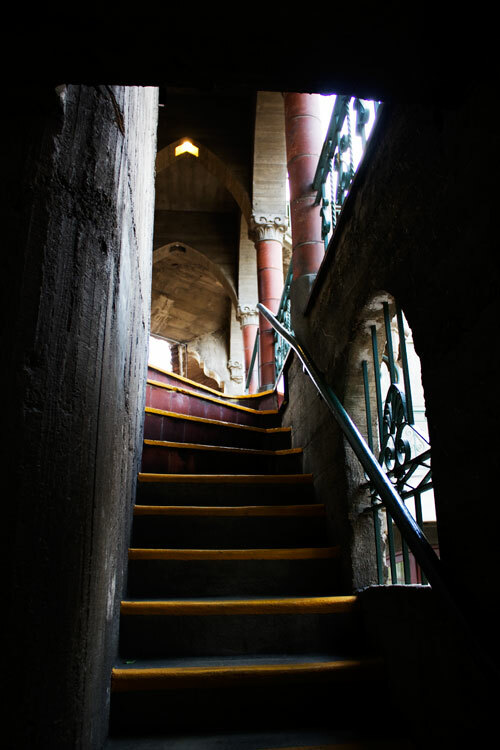 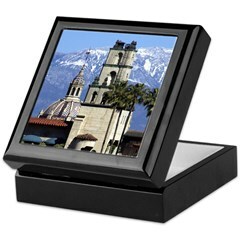 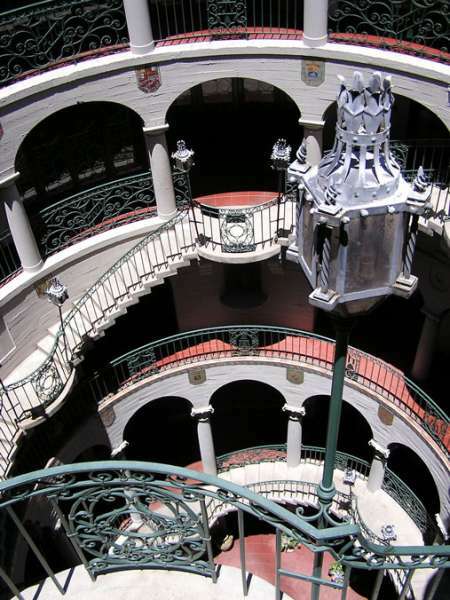 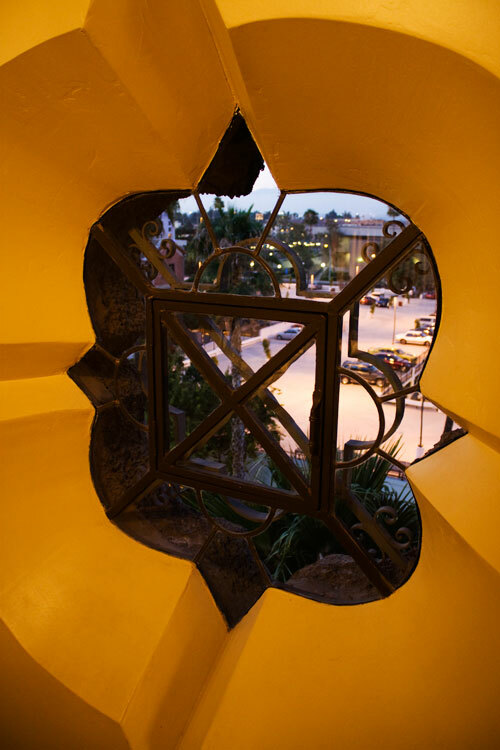 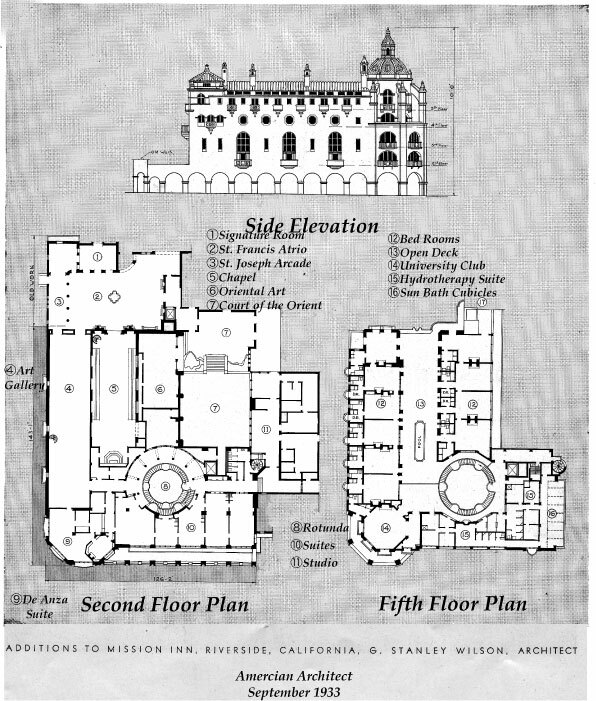 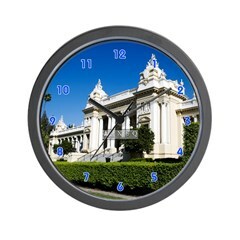 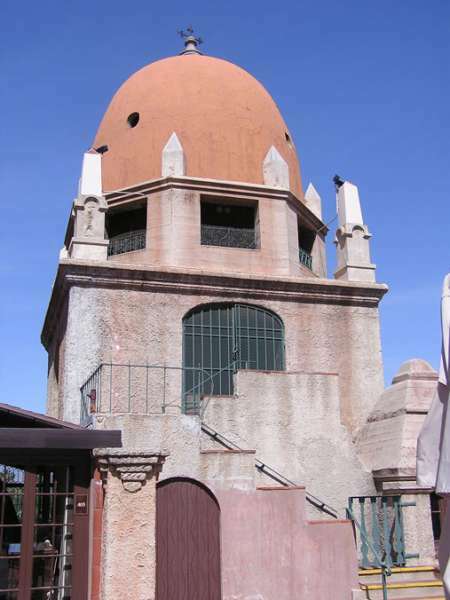 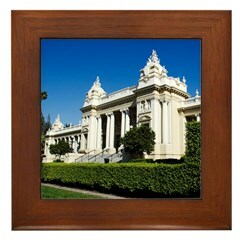 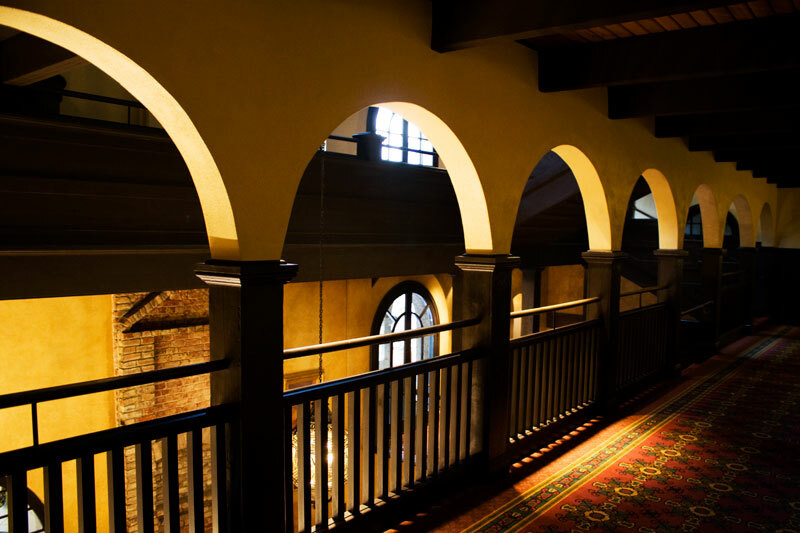 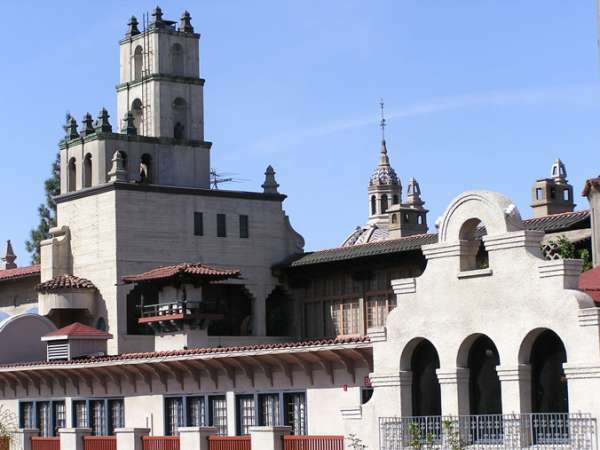 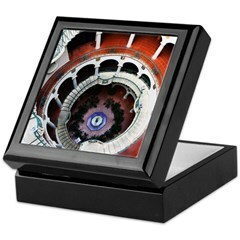 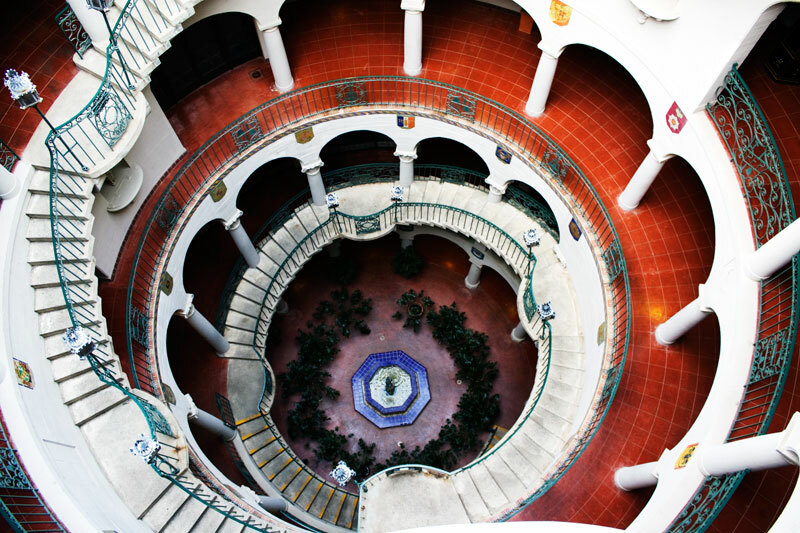 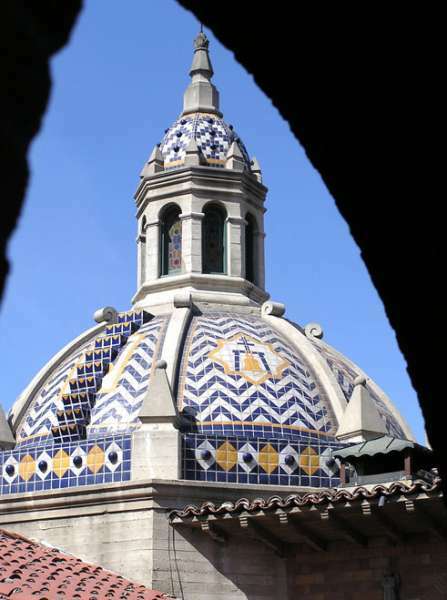 The Inn’s four “wings” — Mission, Cloister, Spanish and Rotunda — are a collection of varying and eclectic architectural styles. 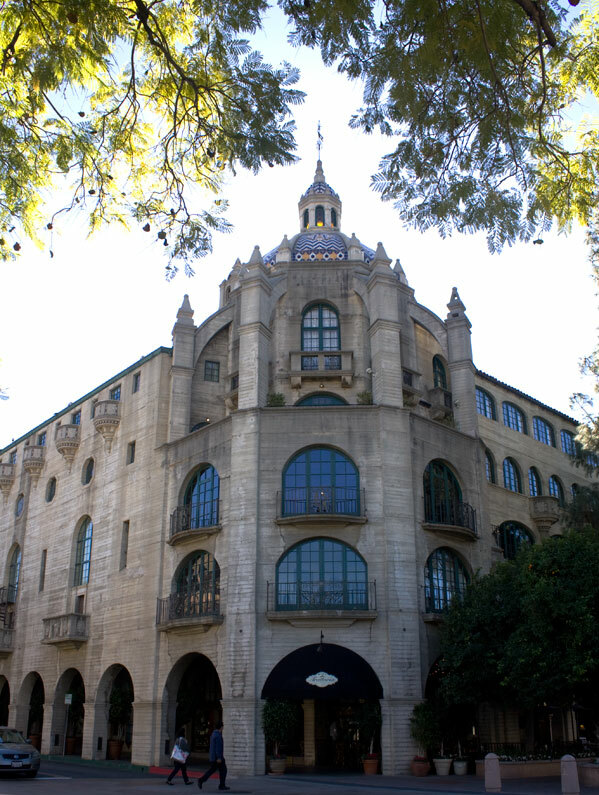 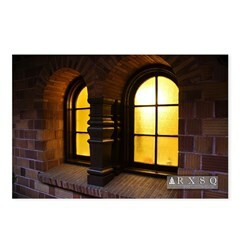 The primary architects of the Inn were Arthur Benton, Myron Hunt, G. Stanley Wilson and Peter Weber. 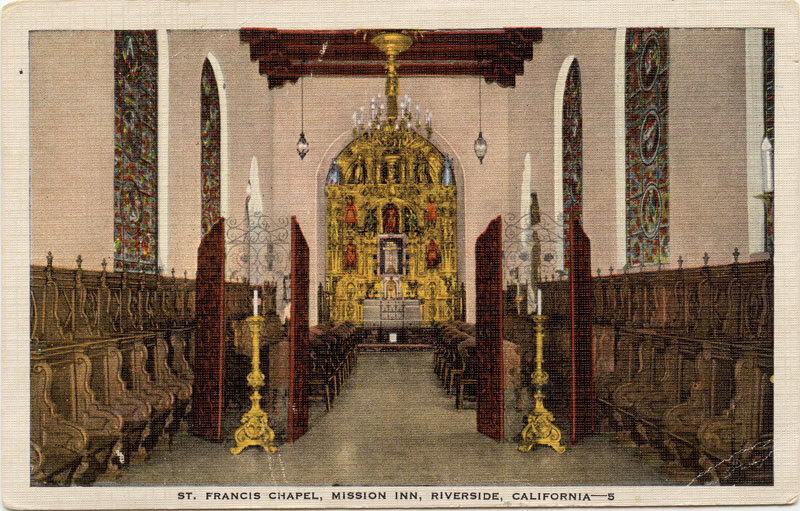 The Inn includes eight Tiffany stained glass windows sold to Frank Miller by Louis Comfort Tiffany following their removal from the soon-to-be demolished Madison Square Presbyterian Church in New York City. 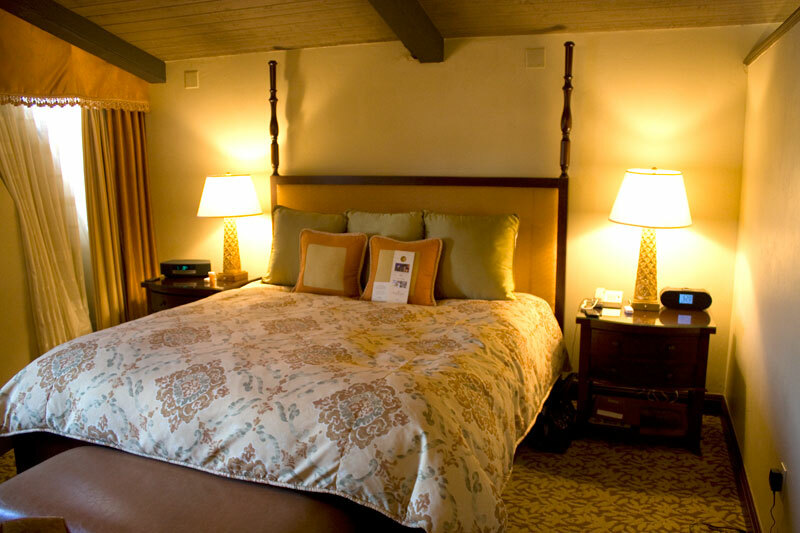 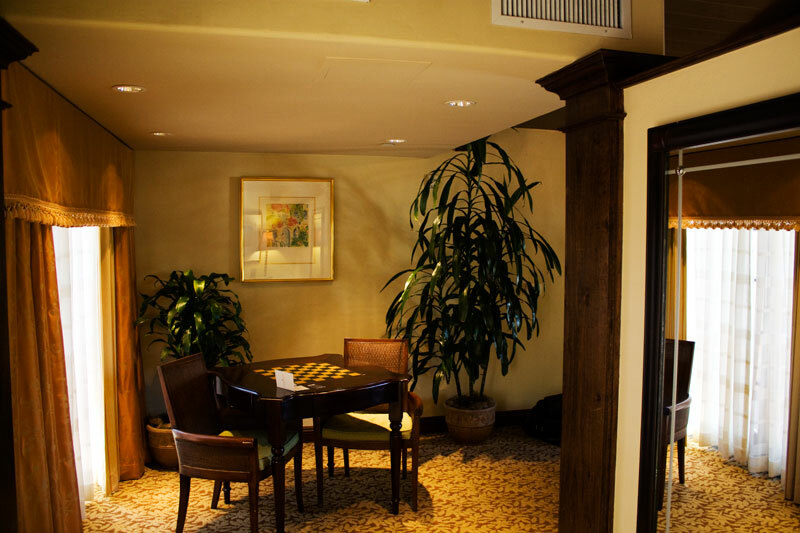 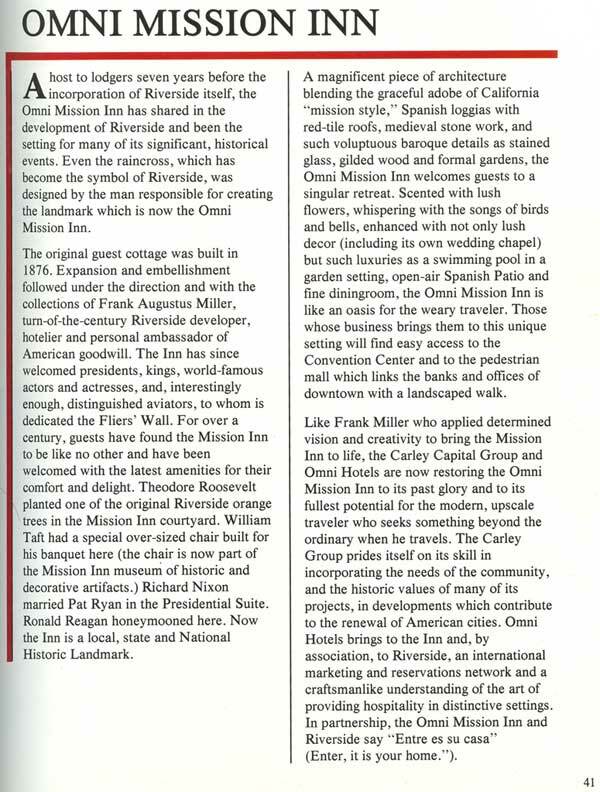 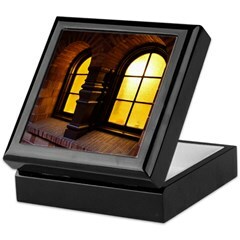 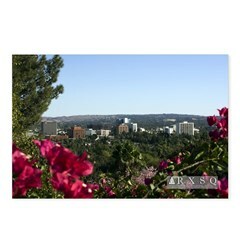 Over the years, the Inn has hosted several U.S. Presidents, international dignitaries and various celebrities. 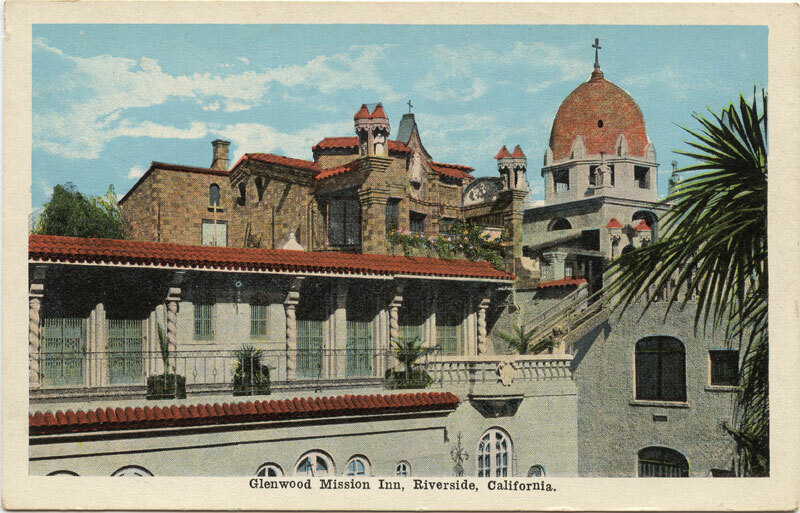 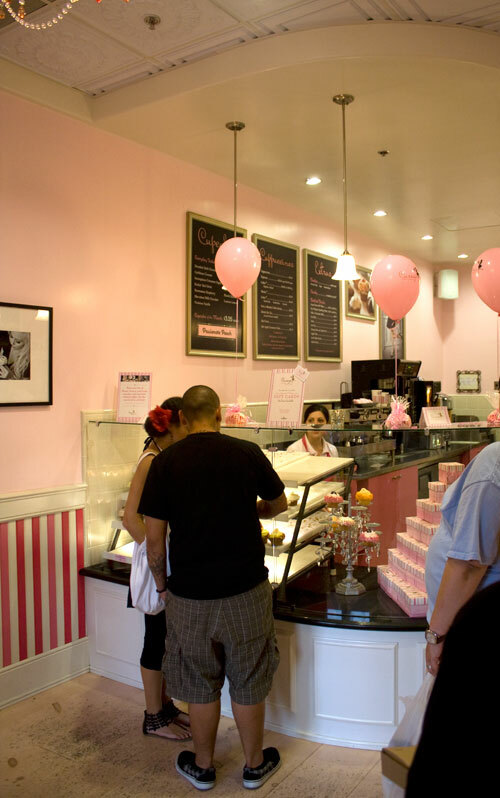 It has also been host to notable weddings and honeymoons, including Richard & Pat Nixon, Ronald & Nancy Reagan and Bette Davis. 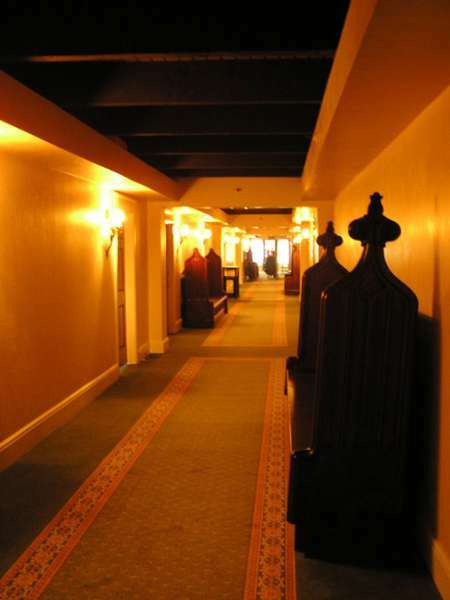 Award-winning songwriter Carrie Jacobs Bond wrote her 1909 song “(End Of) A Perfect Day” at the Inn while American author Anne Rice (Interview With a Vampire) wrote and based her 2009 novel Angel Time at the Inn (she prefers the Inn’s Honeymoon Suite, aka, the Anne Cameron / Anne Rice suite). 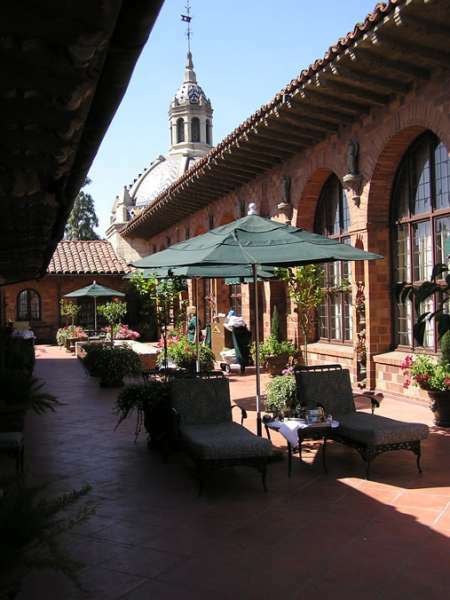 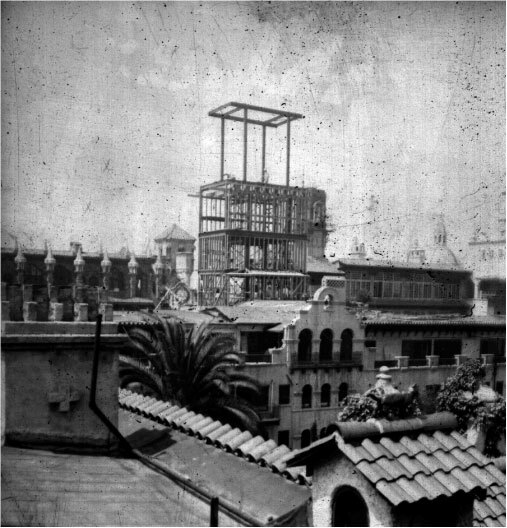 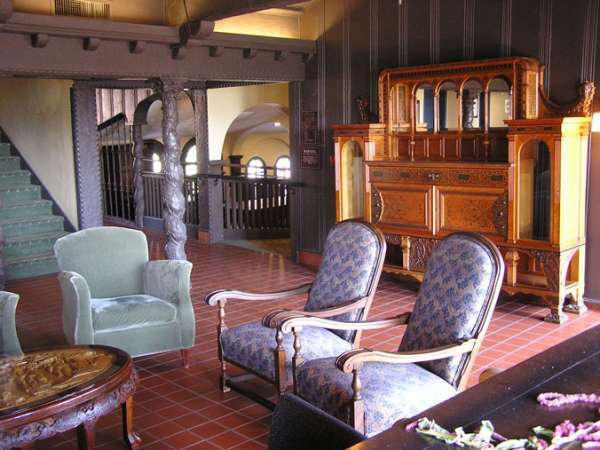 “Master of the Inn” Frank Miller passed away in 1935 and the Inn remained in family hands until later heirs sold it to San Francisco hotel magnate Ben Swig in 1956. 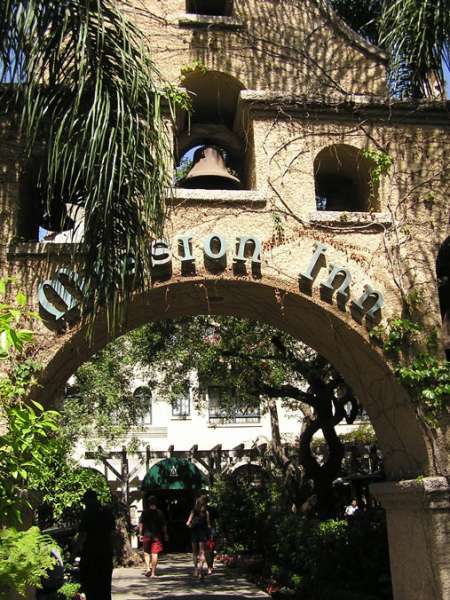 By the late 1970s, the Inn was on the verge of being demolished after suffering years of deferred maintenance and neglect. 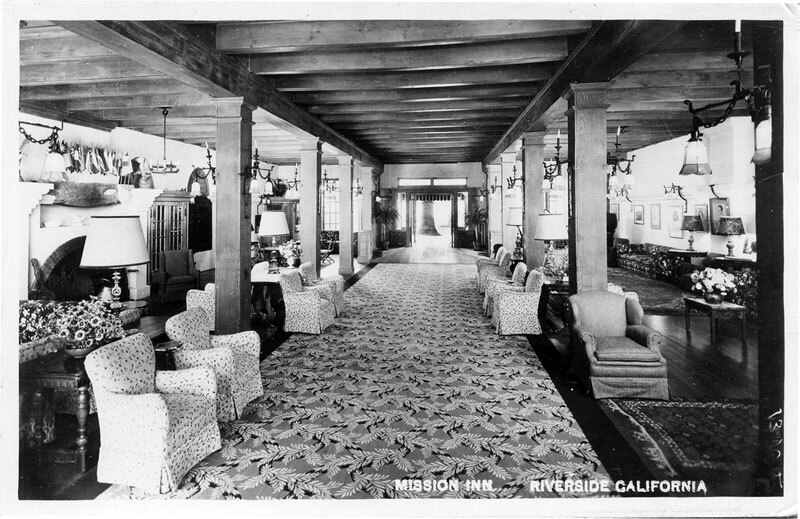 Community supporters and historic preservationists stepped in to save the structure until the City of Riverside (its owner at the time) could sell the Inn to a suitable owner. 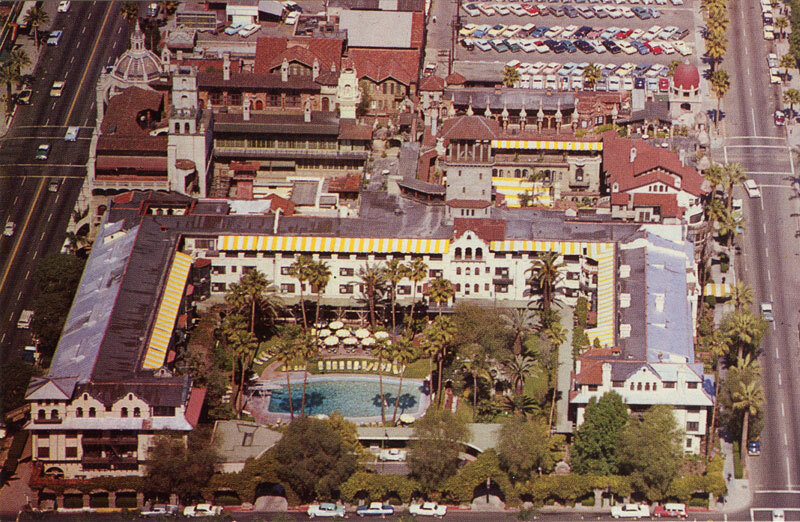 In 1985, Carley Capital Group purchased the Inn for $3.5 million and the National Historic Landmark hotel underwent an extensive, 3-year, $40 million rehabilitation and seismic retrofit. 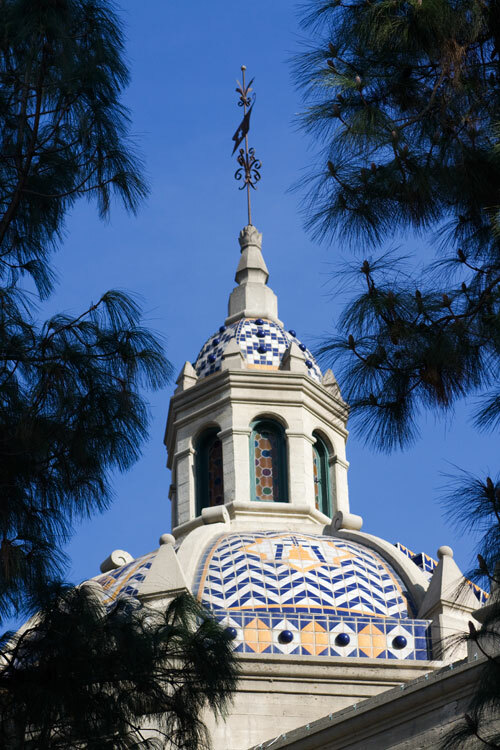 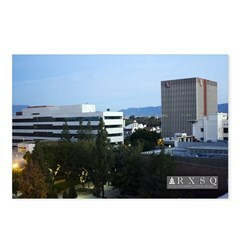 However, construction delays and cost overruns doomed CCG and the Omni Mission Inn (as it was briefly known) was foreclosed upon, resulting in nearly 4 years of uncertainty, lawsuits and final construction delays. 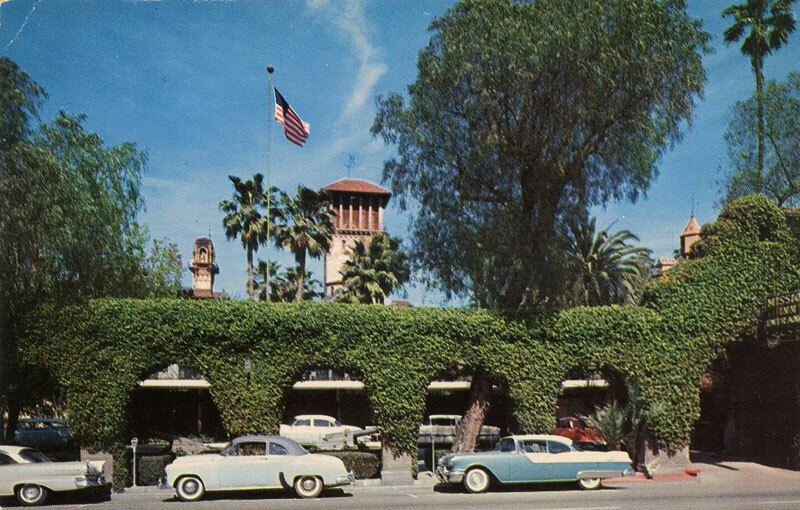 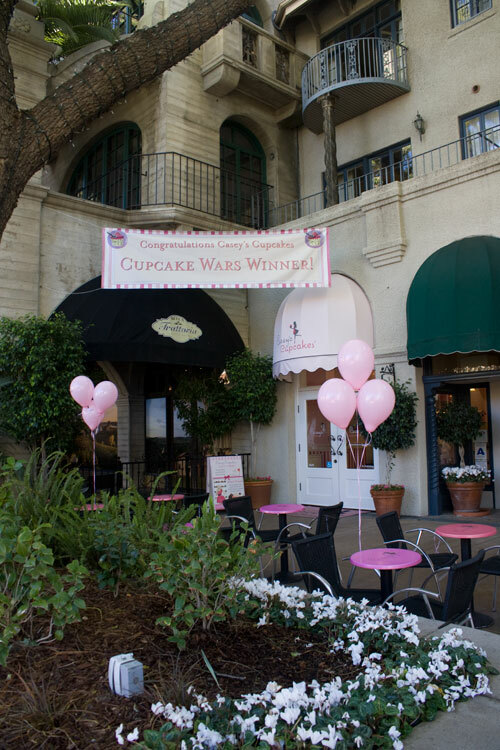 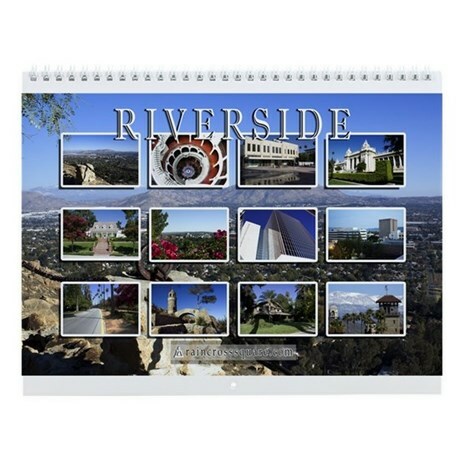 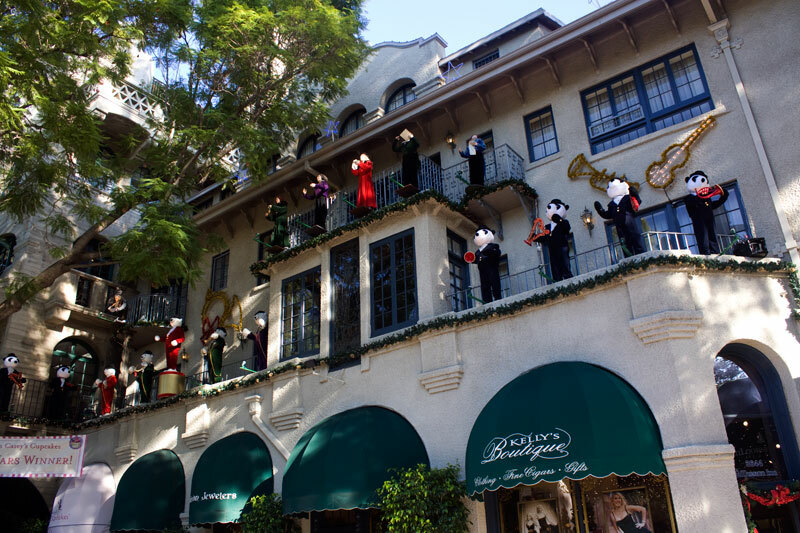 In late 1992, local Riverside businessman Duane R. Roberts purchased the Inn from Chemical Bank of New York, reopening it just before New Years 1993 and ushering in a new era of optimism for the Inn and downtown Riverside (including the very popular annual Festival of Lights).